Simple Mics | Why Not Build Your Own Blues Harp Microphone? 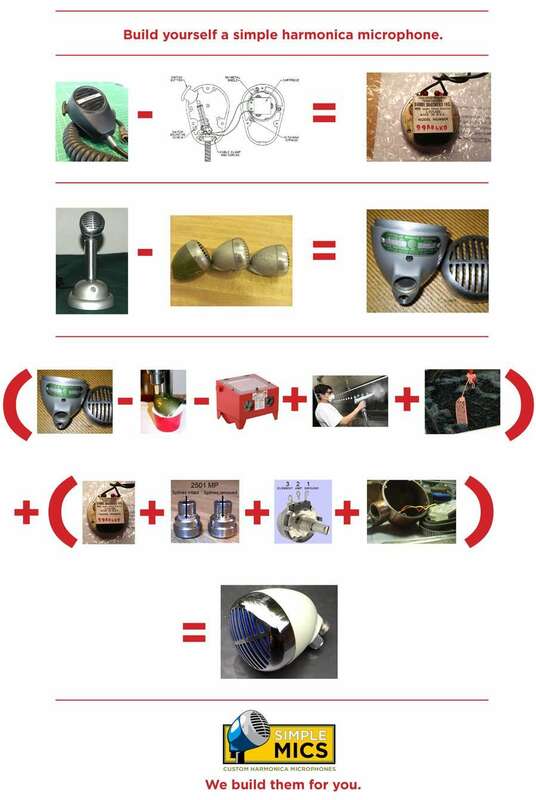 17 May Why Not Build Your Own Blues Harp Microphone? Watch out what you wish for. This is how I got interested in building too. Though there are a few steps I didn’t contemplate.